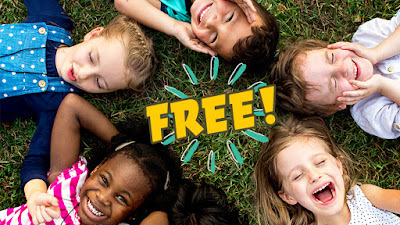 Bring the family to ParentMap's FREE Preschool Preview events. While they explore and play, check out all the best local preschools in your area and pick the right fit for your child. Our Preschool Preview resource fairs create vital in-person connections between parents and educational opportunities in your community. It's like speed dating — to pick a preschool! Discover dozens of early learning options and community programs in one convenient spot. If you're coming let us know! Although our Preschool Preview events are free to all, we would appreciate your taking a moment to register to help in our planning.